(Nov. 30) – Hockey thrives off of crushing body checks and game-stopping fist fights, but it’s the long-term consequences of on-ice violence the NHL seems less than eager to advertise. RAMALLAH, West Bank (Nov 24) — Munching on dates for energy, 25-year-old Mohamed al-Khatib starts his morning at sunrise, hoping for an opportunity to use a track field at a local high school in Ramallah. 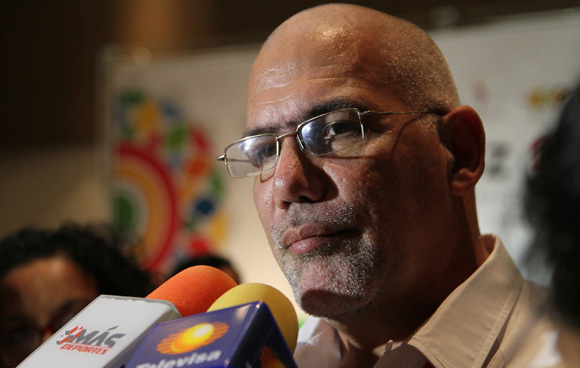 Antonio Becali | Ismael Francisco / Cubadebate. 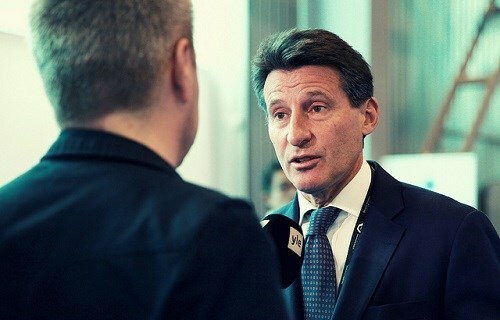 IAAF: Who is the ‘real’ Sebastian Coe? November 11 was a great day for Natasa Kovacevic, perhaps a good day for modern medicine, and certainly an inspiring day for anyone who faces a personal tragedy in an accident. A disabled woman, through hard work and the help of her doctors, is now playing professional basketball in an able-bodied team. She is a pioneer. Everyone expects their lives to fundamentally change following an accident that leads to an amputation. In 2013, a bus accident killed her coach and the general manager of Gyor, the Hungarian team for which she played. She was fortunate to survive, albeit with an amputation of her lower foot, which is a big deal for a professional basketball player. Two years later the 21 years old, 1,88-metre tall woman benefited from prosthetic surgery and was able to return to the basketball court, as a professional player for the legendary Red Star team. It is perhaps not that important, but she scored five points and her team did win.